The spring edition of the NY Bike Jumble swap meet, the largest bicycle flea market in NYC, is coming again to the Old Stone House in Park Slope on Saturday 5/13/2017. Here is your chance to get a great deal on bicycles, accessories and clothing. It’s coming, next weekend. NYC’s premiere bike swap meet. Legendary bike mechanic Dave Perry wrote the bicycle encyclopedia bike cult back in 1995 when bicycle culture was fairly outlaw and underground. 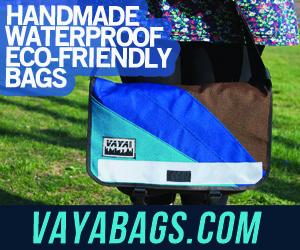 Now it’s high fashion and much more in the spot light as viable transportation. This has also lead to a renaissance of bespoke and custom made frames and components with independent builders creating magnificent and artful creations all around North America. 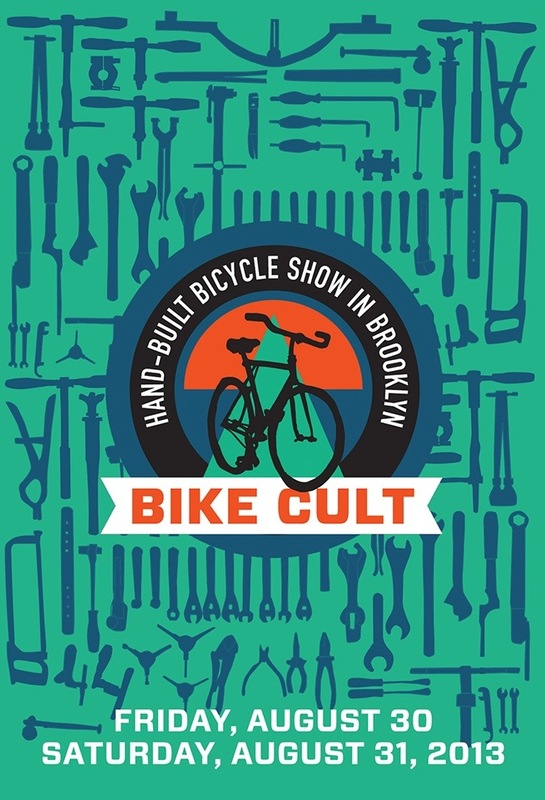 Dave is teaming up with Harry Schwartzman of the Bike Jumblefor a hand built show right here in Brooklyn, to show off some of the brightest Northeast frame builders. An article in the Park Slope Stoop. I forgot to mention another cool booth set up at the bike jumble last weekend. Brooklyn’s own thecyclery.etsy.com is silk screening t-shirts based on vintage cycling posters from a by gone era. Pete, the designer, has put a few twists of his own using traditional printing like a Warhol soup can. Come join us for the 4th annual Spring Brooklyn Bike Jumble at the Old Stone House in Washington Park – Park Slope, Brooklyn.